A new daily flight service connecting Inverness with Heathrow Airport will start from from next year. British Airways ended its service between the two airports in 1997. Currently Easyjet fly between Gatwick and Inverness. The new year-round service is set to start on May 3, 2016 with an inbound flight leaving Heathrow just before 10:00 and an afternoon flight from Inverness. 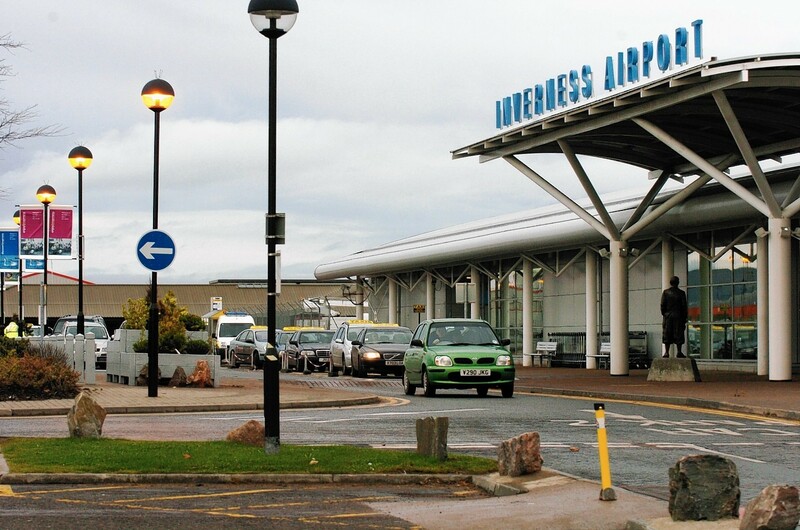 Research from The Scottish Council for Development and Industry states that at least 70,000 passengers per year were lost from Inverness Airport through the lack of a Heathrow service. Inverness did have a link with London City Airport, but Flybe stopped the service in February this year due to lack of demand.